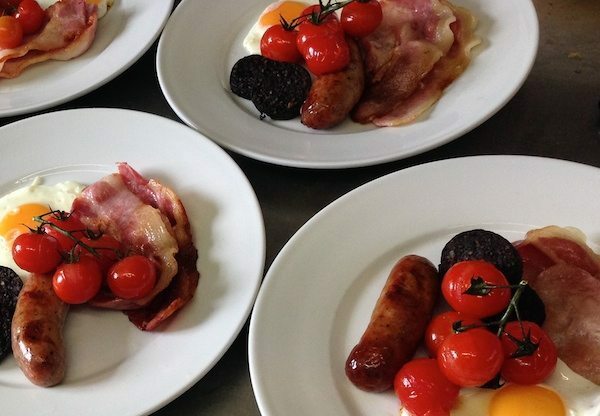 Morris and Jacques offers a relaxed environment both in the café or the lovely south facing walled garden.Located quite centrally on St James Street in Kemptown, Morris and Jacques is a great venue for breakfast, brunch and lunch. 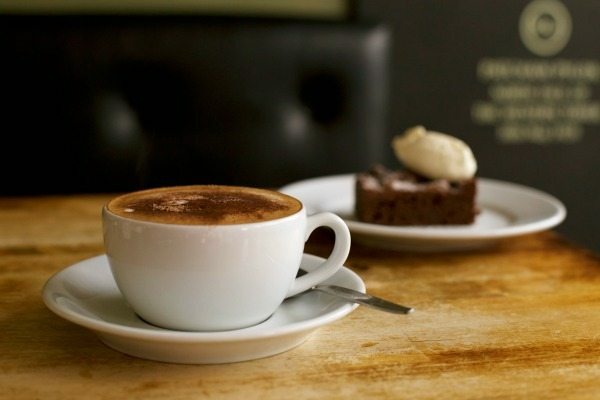 More than just a coffee shop, Morris and Jacques Kemptown aim to serve the best of British and Mediterranean café style food, where the cooking is classically simple and the ingredients speak for themselves. 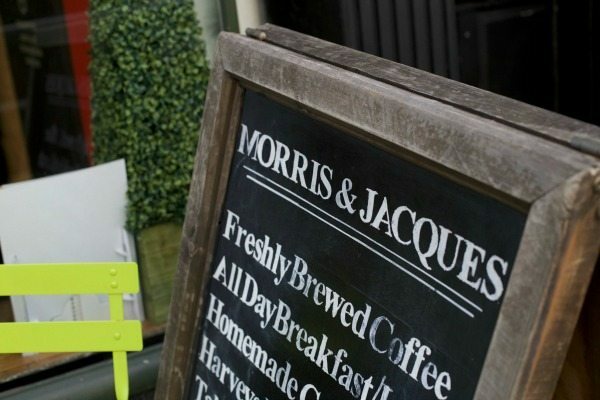 Offering homemade food that is made fresh every day, Morris and Jacques is an independent café offering delicious home made salads, sandwiches, platters and yummy cakes. 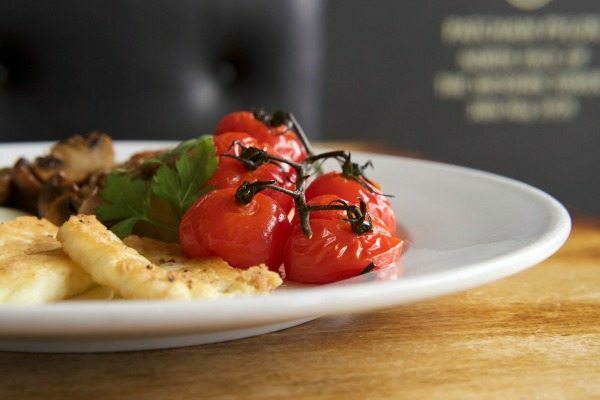 For a light lunch – you will find everything from artisan sandwiches, a selection of vegetarian dishes; a customer favourite is avocado with tomato salsa and poached egg on toast, homemade quiche or frittata, interesting salads, toasties & melts and our speciality of Eggs Benedict with hollandaise sauce made to order. 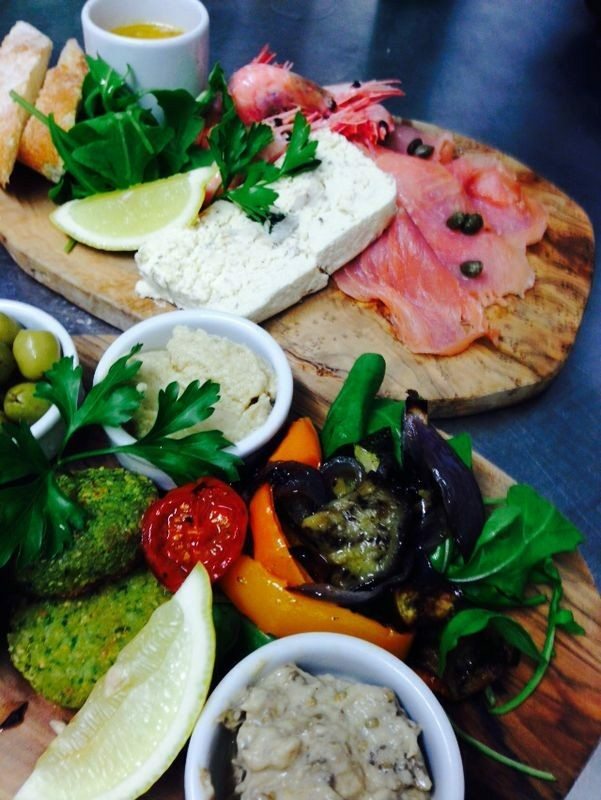 The sharing platters are a real favourite with a veggie and ploughman’s option available from just £6.95! 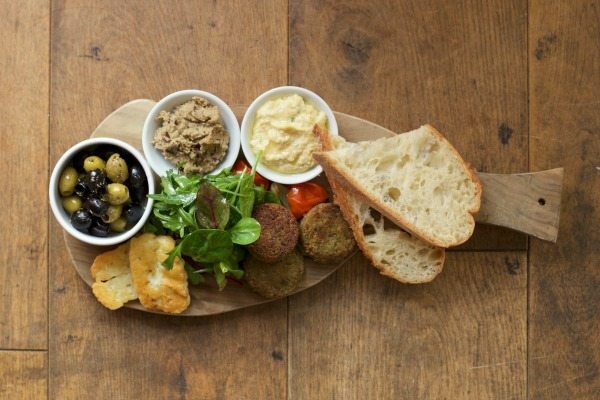 These are just a few staple dishes on this seasonally changing menu where British products are sourced locally where possible; local butchers sausages and black pudding for the breakfasts, freshly prepared seasonal salads and homemade falafel and aubergine dip for the veggie platters. Local credible suppliers include The Real Patisserie, Roasted, Long Man Brewery, Metro Deco, Folkingtons and J & J Butchers. 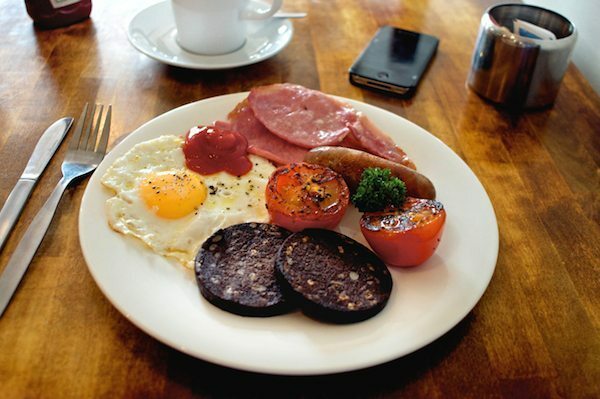 Try their M&J breakfast with butchers sausage, black pudding, rashers of bacon and free range egg or they have a lovely healthy option with fresh fruit and Greek yoghurt plus some great vegetarian alternatives. 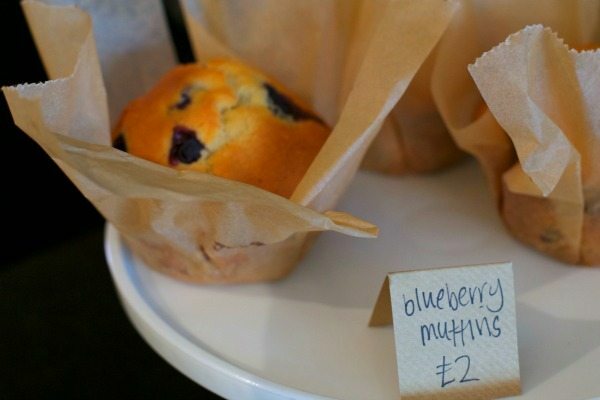 Breakfasts are available all day. The menu at Morris and Jacques is also vegetarian and vegan friendly. Drinks options include a range of local Sussex bottled beers, ciders, wine and juices. Smoothies are also available along with local coffee and a bespoke selection of teas. 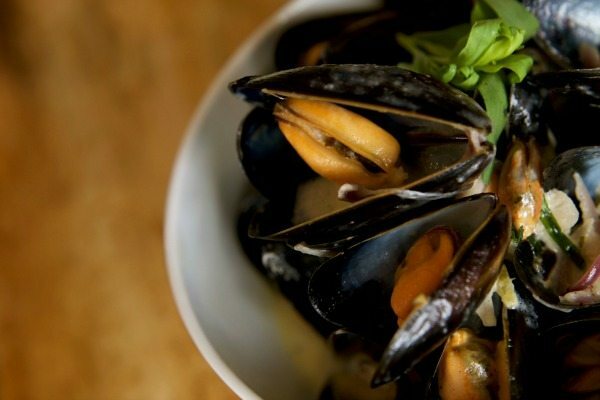 Morris and Jacques are hosting regular Supper Clubs, events and wine tasting evenings. Check out their website for their latest menu and events. 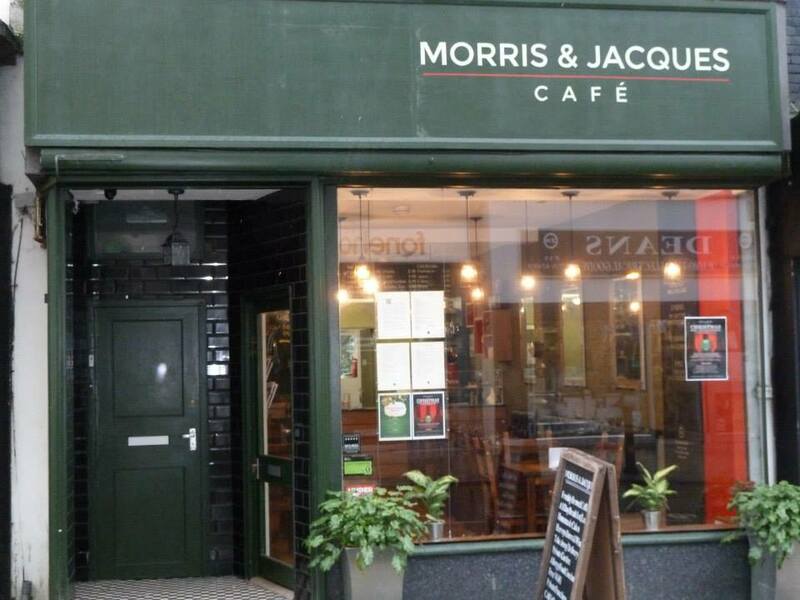 Their menu also changes weekly so why not subscribe to the Morris and Jacques newsletter so keep up to speed with their latest news. 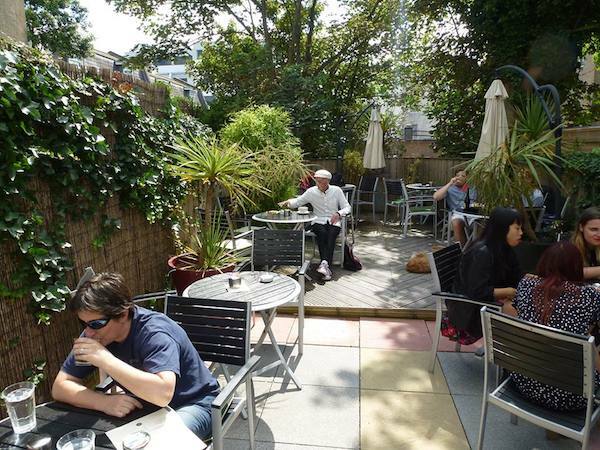 At Morris and Jacques there is also a beautiful south facing garden which is big enough for up to 35 people, so bring your friends along and perhaps consider the venue for private functions and celebrations in the evenings. They can offer BBQ and Paella options for your guests or will work with you personally to create your own menu. They are also able to provide outside catering for corporate events, you can find out more on their events page.